Litestructures' new LiteConsole DJ booth is strong, portable and easy to put together. It is the ultimate DJ tour solution. 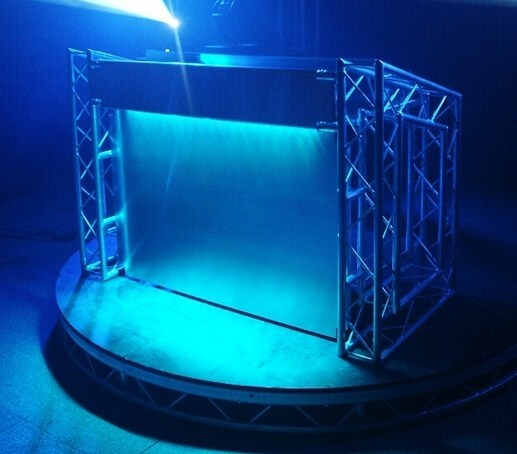 Litestructures, a UK-based company, have been supplying custom made staging units to acts all over the world for many years and have now devised a rather nifty flat pack solution for the DJ arena in the shape of the LiteConsole. And when I say flat pack, it doesn't mean cheap MDF crap or stuff that can be found at MFI or other types of DIY stores. This is the all singing, all dancing behemoth of portable, quick install DJ booths. LiteConsoles are available in a much more practical, modular format that makes them easy to assemble and install. 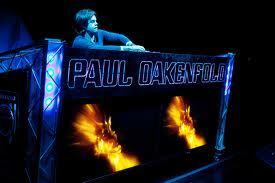 Many of you may have seen pictures of a certain Paul Oakenfold spinning behind his custom LiteConsole rig on the recent Madonna tour, but it doesn't stop there. Litestructures have supplied custom staging and rigs for the likes of Scissor Sisters, Basement Jaxx, Prodigy, Massive Attack, Faithless and have even recently supplied Lady Gaga with her very own unique stage set up for her Monster Ball Tour. Now clubs and DJs from all walks of life can get in on the act with the new LiteConsole DJ booth. The completed console looks like quite a complex piece to set-up but that would be an over exaggeration as with two people this unit can be put together in about five to ten minutes. And, if you're putting it up on your own, it still won't prove too demanding. The beauty of the system is that it is designed to be simple and quick to set up, and that it certainly is. Like a mini scaffolding rig made from aluminium, whilst sturdy, the parts that combine to make it up are quite light — another bonus for the travelling or mobile DJ — so no back strain lugging this thing around. Lighting can be rigged up to the console, and in fact, whatever the DJ or club want to add to the console can be done with the minimum of fuss. Whilst it can be packed up into a rather small space, once assembled, it is tough as old boots, and can even take the weight of a DJ jumping up and down on it, as proven at a recent Eddie Halliwell gig in Los Angeles. 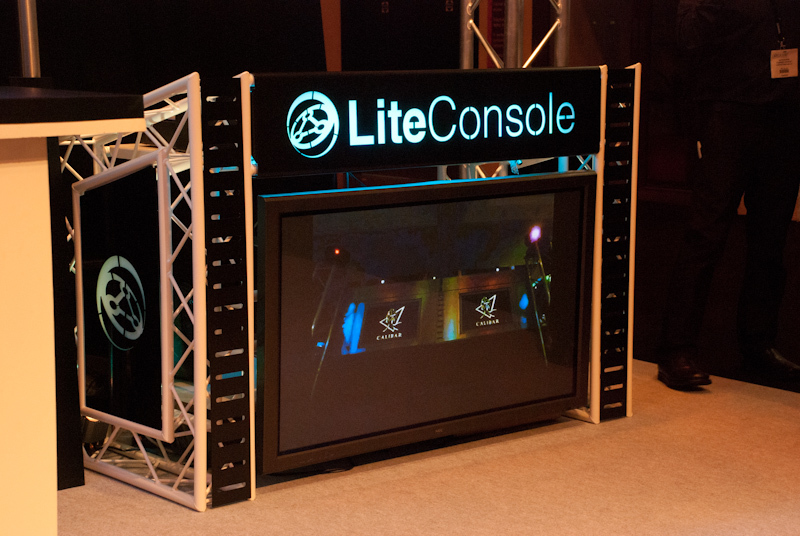 Hi just wanted to find out whether the lite console would be available in a 8FT version?